Anyone who has bought or sold a Chelsea property knows the importance of having an attractive kitchen. 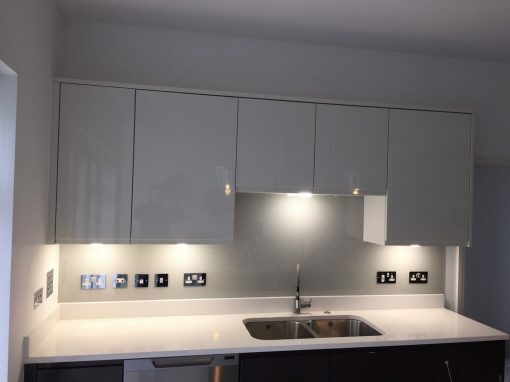 Kitchen splashbacks are an easy way to bring that something special into a Chelsea kitchen and to ultimately provide you with both a selling point and a functional, hygienic kitchen surface. Quality kitchen splashbacks can appeal to potential buyers in the future as well as your family and friends now. 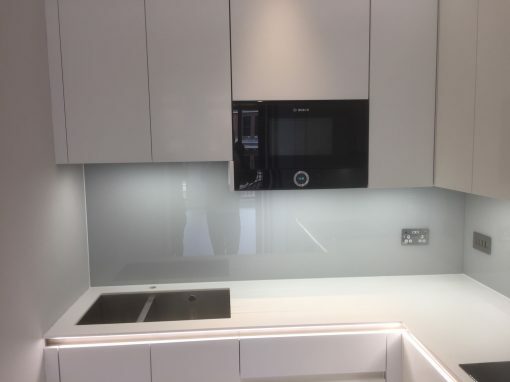 And one of the most popular materials for kitchen splashbacks in the Chelsea property market is glass. Glass kitchen splashbacks are an ideal choice due to the material’s flexibility and its capability to create a bespoke look. 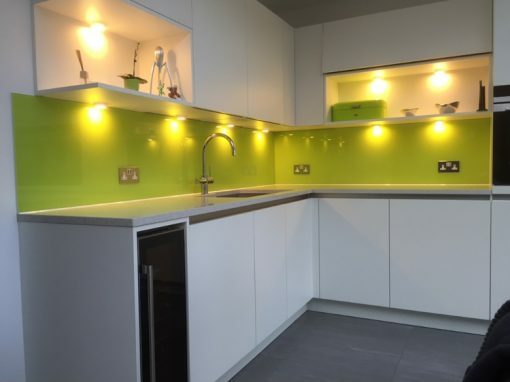 Glass kitchen splashbacks can be created in any colour or shade. You are in control; simply provide Southern Toughening Glazing Ltd with your selected choice of paint and the splashback will be created accordingly. Glass kitchen splashbacks can be created in any shape – let us know whether you would like it to incorporate cut outs or interesting angles. Glass kitchen splashbacks can be made to fit exactly to the space that looks best on your wall. 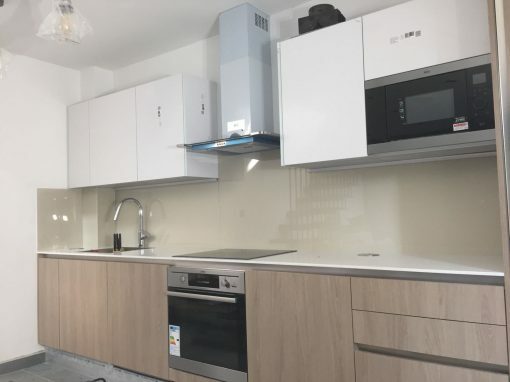 Whether you are installing a new kitchen in your Chelsea home or simply refreshing your existing kitchen, glass kitchen splashbacks can make all the difference to the overall look of the room. 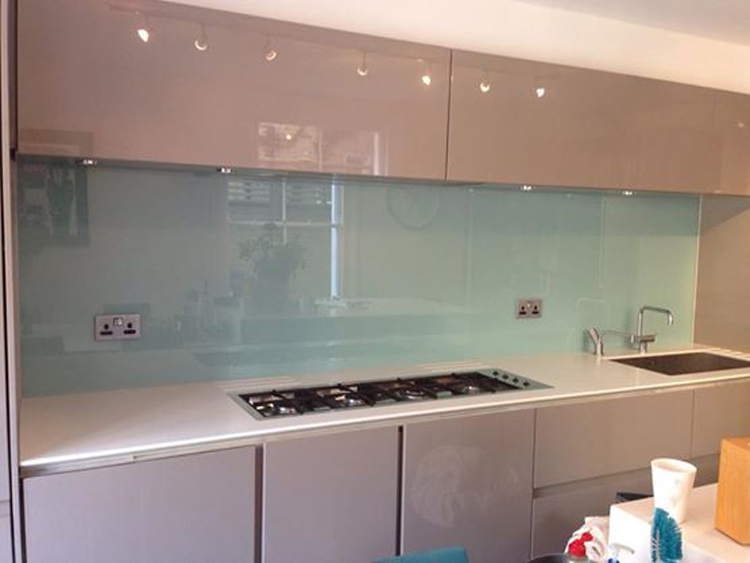 Contact Southern Toughening Glazing Ltd to order the ideal glass kitchen splashback for your Chelsea home.